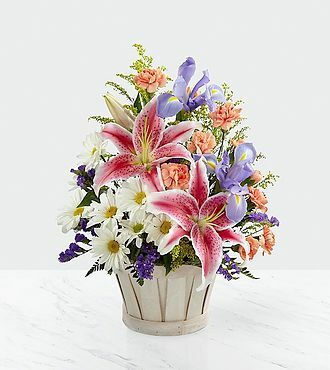 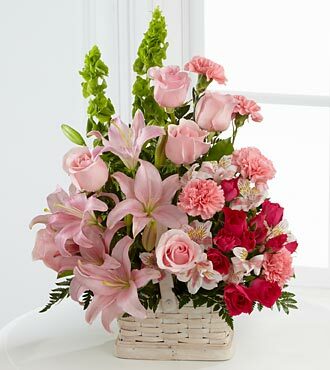 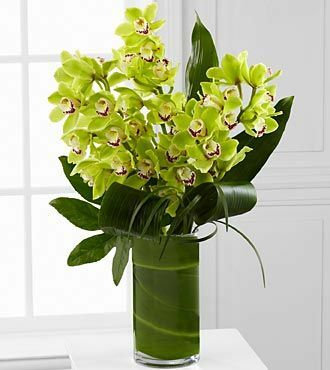 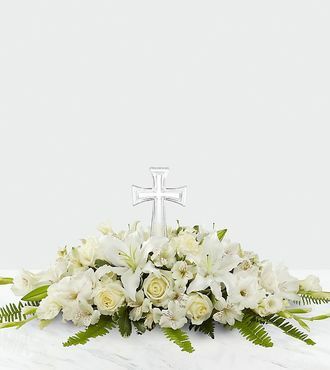 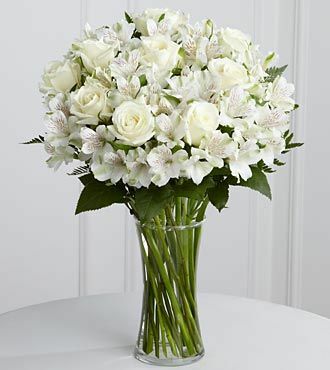 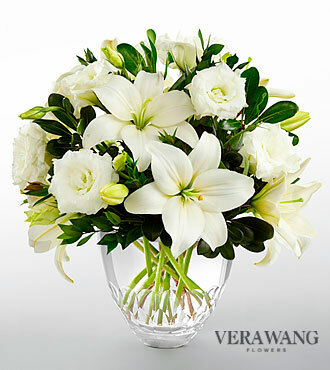 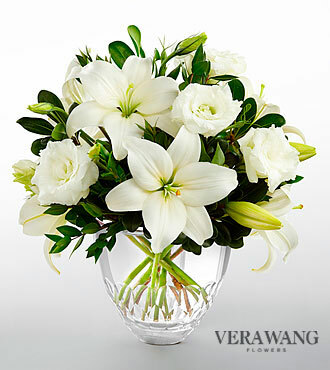 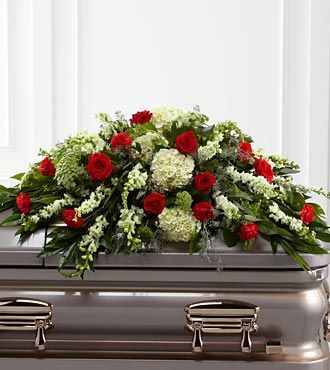 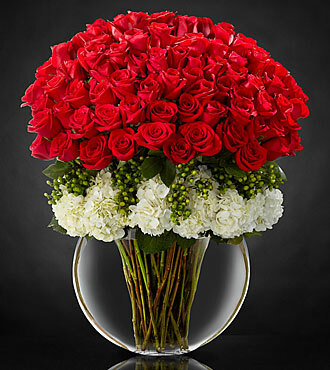 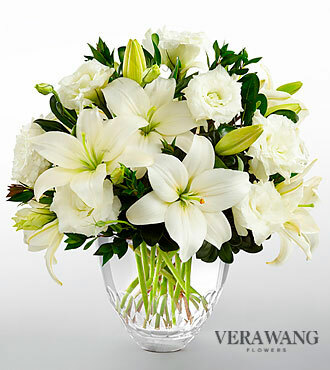 The FTD Gentle Blossoms Basket is a wonderful way to offer your condolences or best wishes. 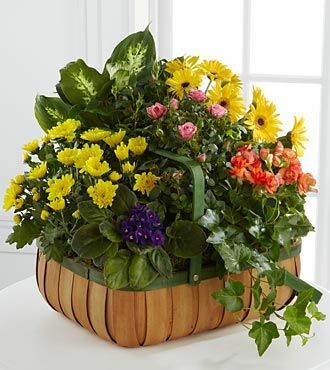 A collection of our finest plants are brought together in a green-rimmed natural woodchip basket to create a warm and comforting sentiment. 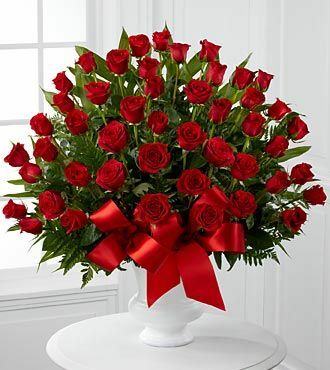 Approximately 26H x 16W.